An audio converter is a software used to convert one type of audio file (like an MP3, WMA, WAV etc) to another. For instance, if you have an audio file whose format is not supported by any of your computer programs, then you won’t be able to play the file without converting it to a format that your computer supports. This is where audio converter software comes in handy. To enjoy music stored in exotic formats that you media player doesn’t support, you’ll need to install an audio converter software that promises to convert the audio tracks to a supported format. Various audio formats exist, and each has its own unique features. Some maintain excellent sound quality, some can be played only on specific devices, some offers compact size, and others are so rare that you have no idea which programs can open them. The best audio converter software supports multiple input and output file formats like MP4, MP3, WAV, WMA etc. They also make file conversion task simpler along with maintaining high-quality sound. In this article, we will discuss the best audio converter software that you should use. Aiseesoft Total Video Converter can easily convert between various video formats such as : MP4, H.264/MP4 AVC, H.265/HEVC, MTS, MXF, MOV, AVI, DivX, WMV, MKV, FLV, WTV, VOB as well as 4K, HD and 3D video formats. It can be as video conversion software that converts any of your videos to MP4, MP3, WMV, MOV, etc. for playback on your TV or mobile device. 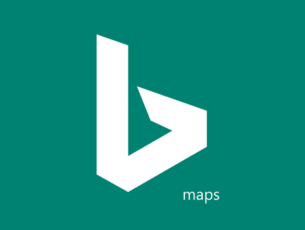 Besides its enormous converting potential, this tool is very easy to use. The interface is very intuitive, and it unlocks the most needed/interesting/powerful features really easy. The Converter also gives the users some customizable options, such as video enhancing functions and audio conversion preferences. You can try the converter for free, but after the trial period is up, you will have to pay 49$ for a permanent licence. However, for the features proposed, this product is worth every cent. Xilisoft can convert audio from multiple file formats as well as rip audio from CD. Its conversion prowess is remarkable. It only takes a few clicks to convert audio, change the bitrate, and rip audio from CDs. Xilisoft provides an intuitive layout and a very friendly user interface that makes file conversion easy and fun. 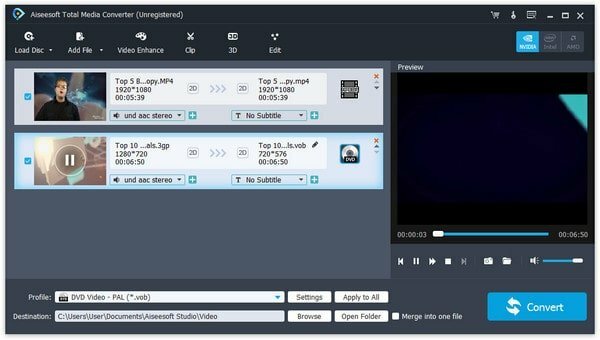 Just like Switch, Xilisoft enables you to extract audio from video files. Some of the supported video file formats include MP4, MOV, M4V, MKV, AVC, AVI, WMV, among others. This converter is compatible with 18 different file formats and is capable of converting files to 16 different output formats. Xilisoft is one of the most versatile audio converter software in our lineup. 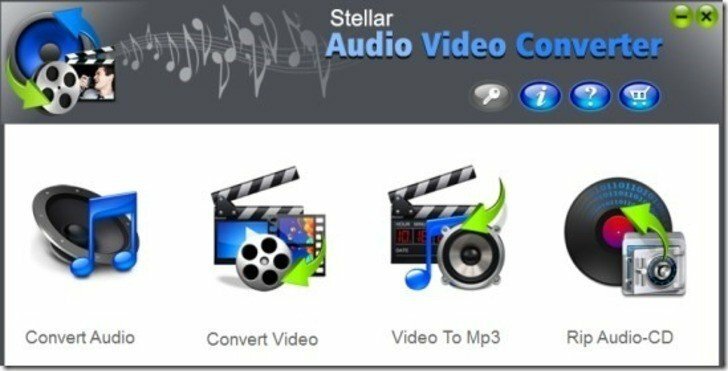 Stellar is a fast and affordable converter that not only converts audio files but video files as well. It’s one of the few converters capable of converting both video and audio files. When you launch the program, it prompts you to select between the various file conversion options it offers: convert video, convert audio, convert video to MP3, or Rip audio CD. Stellar is compatible with 7 of the most popular audio file formats—MP3, MP4, WMA, WAV, AAC, OGG, and FLAC. Not as broad as the one for the top converters, but good enough to convert most of the popular audio files. 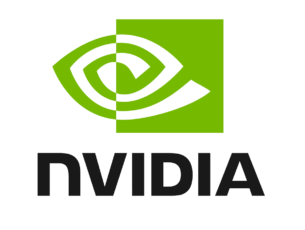 The program is also capable of extracting audio data from video files. And just as the name implies, it does a stellar job converting video file formats to different formats. Switch combines exceptional audio compatibility, internet audio recording ability, and an easy to use interface all in one program. This is a top of the line converter capable of converting multiple audio formats and fast audio conversion without errors. One unique feature that you won’t find in many audio converter software is the Audio stream wizard. Switch enables you to stream and record music from the internet, breaks the process into 3 steps and walks you through the steps. Not only does it support a dozen of file formats, Switch also converts those formats to any of the 26 file formats it offers. Another amazing feature is its ability to extract audio data from videos. Switch is capable of extracting audio from a wide variety of video formats, including MP4, WMV, MPG, MOV, and M4V. You can also use it to import CDs and convert audio to any of the formats it supports. Super is a very popular and free audio converter. You will be surprised at the long list of audio formats it supports. If you have an audio file recorded in a rare format and you want it converted to a more common format, you should try out the Super audio converter. Input formats include MP3, MP2, WMA, WAV, WV, TTA, RM, RAM, OGG, MPP, M4A, FLAC, MMF, APE, AAC, AMR, and AC3. Output formats include MP3, MP2, MMF, FLAC, APE, WMA, WAV, WV, TTA, OGG, MPC, AMR, AC3, and AAC. Super also makes it possible to extract audio data from video files and save as any of the above-listed output formats. Free Studio is a free and superior audio converter software that supports multiple formats. 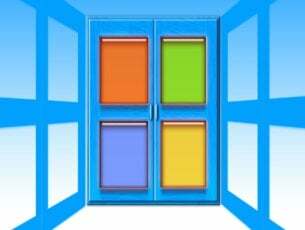 Since it consists of a group of several programs, you’ve to specify the task i.e. audio conversion. Just navigate the main menu and click ‘convert’, then choose the ‘Audio converter option’. It’s not only the best MP3 converter on the internet, but also creates superior MP3 sound with the help of the available lame encoder presets (Insane and Extreme). This converter is highly customizable with flexible settings. There is a preset editor provided for each format to help you customize it to your style. You can edit, create new presets, or delete olds ones. Free Studio supports 28 input audio formats including MP3, FLAC, WAV, and WMA. Output formats supported include MP3, WAV, M4R, M4B, OGG, FLAC, AMR, ALAC, AAC, and WMA. It also lets you extract audio from CDs, YouTube, and most video formats. 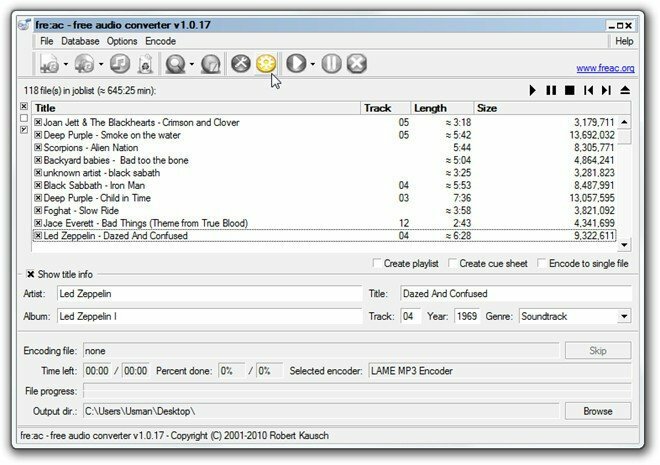 Freemake is a feature-rich and extremely easy to use audio converter that supports multiple input and output audio file formats. With Freemake, you can combine multiple files into one large audio file. This software also allows you to adjust the output quality before file conversion starts. Input formats supported include MP3, WMA, WAV, OGG, M4R, M4A, FLAC, AC3, AMR, and AAC. Output formats supported include MP3, WMA, WAV, OGG, M4A, FLAC, and AAC. Note: When installing the Freemake Audio Converter, make sure to uncheck what you don’t want as the Freemake installer will attempt to install other programs not related to the converter. MediaHuman audio converter is neat with a minimalistic design that is easy to work with. Its simplicity makes it a very useful audio converter software. Just drag and drop the audio you want to convert, select the output format and Media Human will take it from there. It even allows you to set the bitrate before the conversion starts. It supports a long list of 26 audio input formats including MP3, WAV, FLAC, and AAC. Supported output formats include WAV, MP3, FLAC, M4R, ALAC, AIFF, AC3, WMA and AAC. 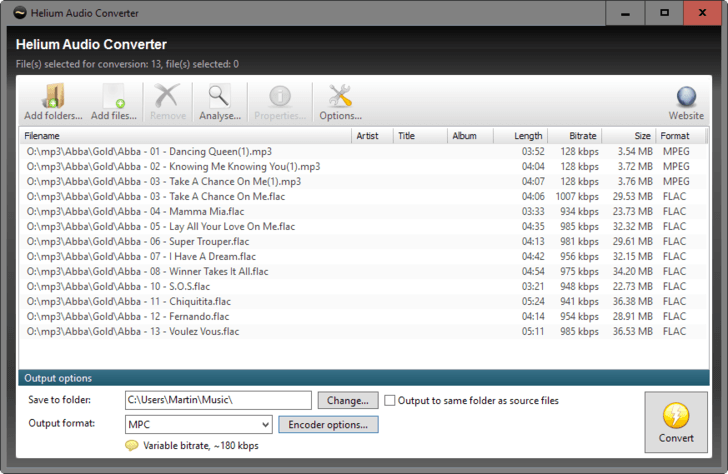 Total Audio converter is a flexible software that is capable of converting even the rarest formats such as OPUS to MP3. Some of the output audio formats it support includes MP3, WMA, WAV, FLAC, MP4, MPC, OPUS, and over 20 more formats. Along with that, it can also rip audio from CDs and convert YouTube videos to the various output formats it supports. Total has been online for over 10 years and is being used by millions of users. 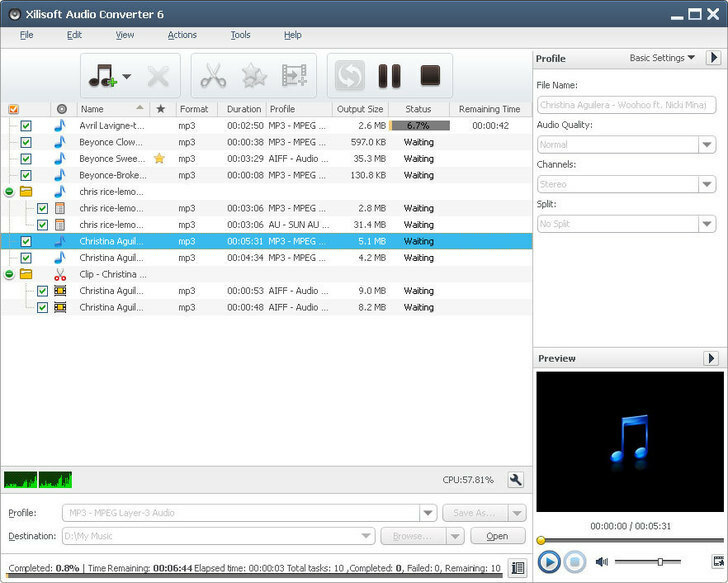 Fre:AC is a free and open source audio converter software . The application is portable so you can easily carry it on a USB drive. The user interface is clean and easy to navigate, so you can create music libraries and convert the whole library to your desired format in simple steps. It supports multiple formats like MP4, MP3, WAV, AAC, FLAC, WMA, and rare ones like Ogg Vorbis. With the integrated CD ripper that supports CDDB/FreeDB online CD database, you can easily rip your audio CD to MP3 or WMA file. Helium Audio Converter is a fully featured freeware that makes audio conversion a piece of cake for the user. It has an intuitive interface that offers many options to simplify the conversion process. Once you’ve installed the software, all you will need to do is add files/folders, select the format option, click the convert button and you are done. You can also drag and drop the files you want to convert. Formats supported include MP4, MP3, FLAC, MPC, M4B, M4A, AAC, WMA, WAVE, and more. While the main purpose of an audio converter software is to convert audio from one format to another, there are other features you should look for to better manipulate the audio. For instance, a program that can extract audio from video can save you time as you don’t have to use a separate program to do the same. 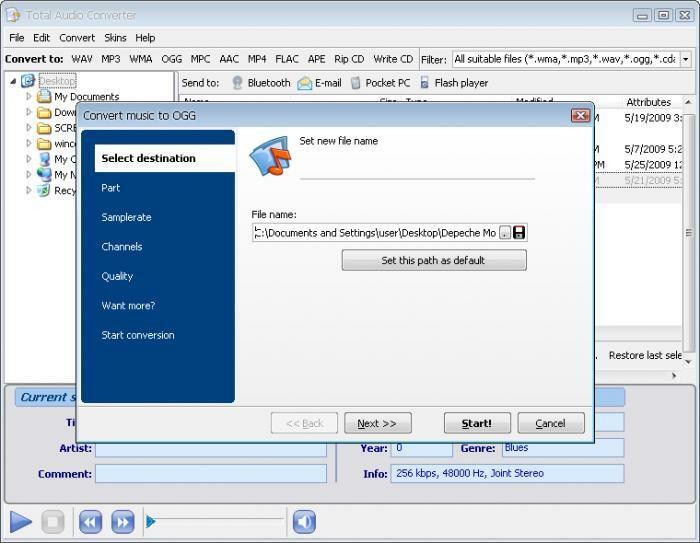 A converter that allows you to extract audio data from CDs can help you save your audio in a more useful format. These are some of the top features you will find in most of the products we’ve reviewed. Have you used any of the audio converter software listed above? Let us hear your experiences in the comments section below.